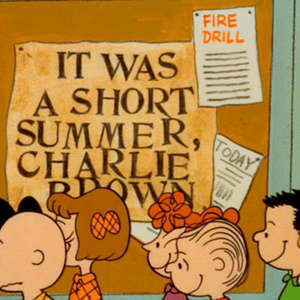 We wrist-wrestle with 1969's IT WAS A SHORT SUMMER, CHARLIE BROWN, in which the boys take on the girls in a summertime battle of the sexes, and get their dumb, uncoordinated butts handed to them for the better part of a half-hour. Special guest Nicole Dieker joins us in an episode recorded in the middle of the damn ocean during this year's JoCo Cruise. Pour yourself a tall glass of Electrolyte Solution and watch it on DailyMotion. the rise of the Matriarchy. Our guest Nicole Dieker is a freelance writer and a senior editor at The Billfold. She can be found at @hellothefuture or NicoleDieker.com. Questions? Comments? Dump them into our asking box. 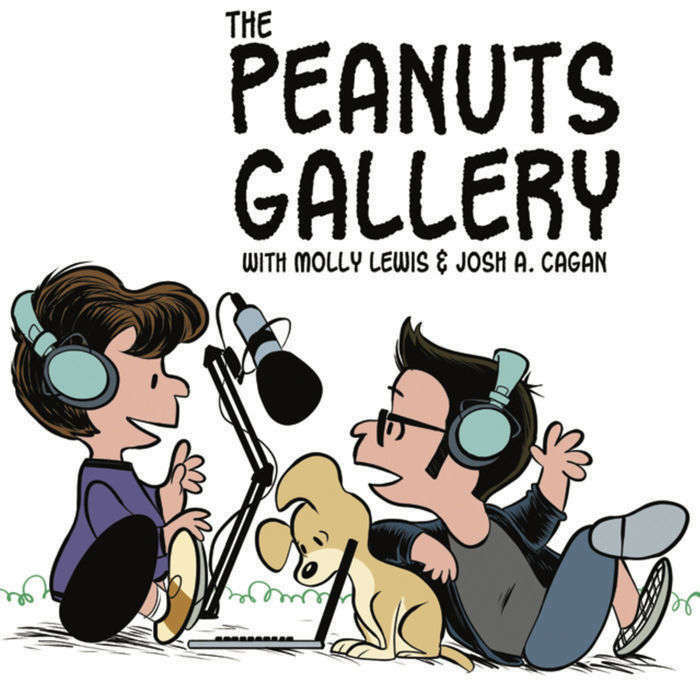 Follow us on Twitter at @PeanutsPodcast. We wrote a holiday musical a couple years ago, inspired in no small part by the Peanuts holiday specials. It's available to stream or purchase on Bandcamp.